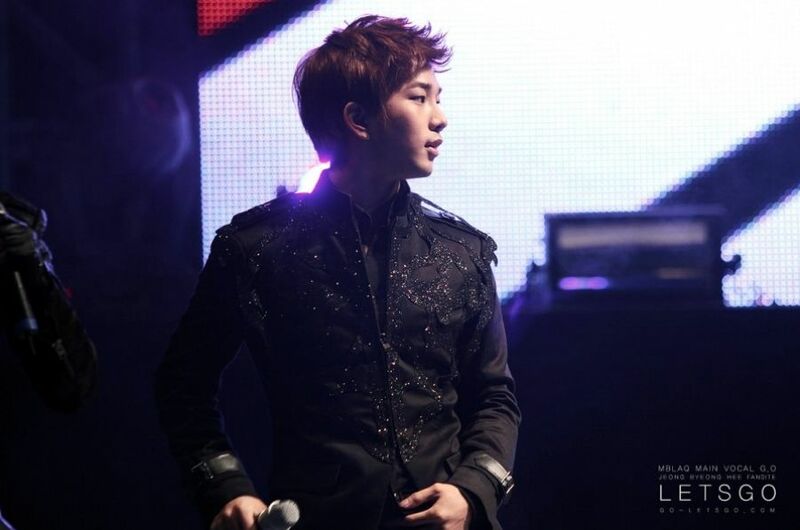 Have you ever wondered what it would be like to have G.O sing MBLAQ’s 낙서 [Scribble] directly to you? True, he does not have a whole lot of actual singing time, but that did not stop some of our amazing cam operators from taking their cameras off of him one second during the entire song. 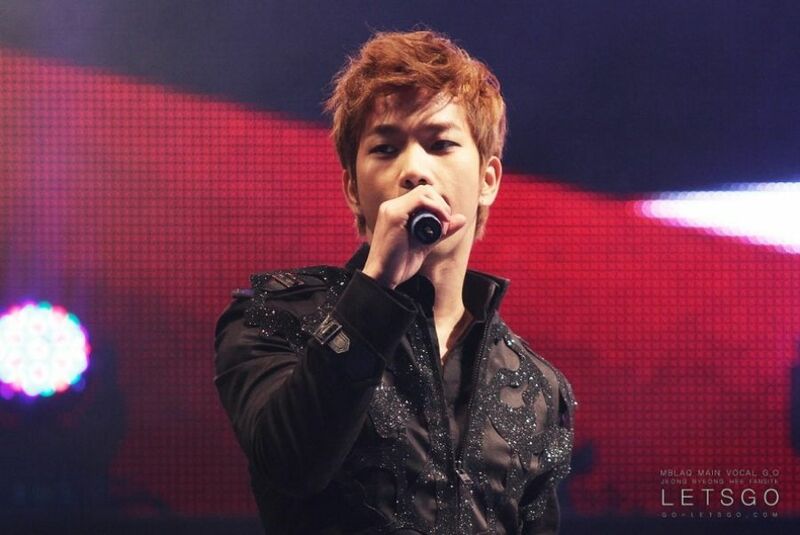 For Day 276, a Fan-Camming day here on the Countdown, let’s travel back to January 2012 for MBLAQ’s performance of the rhythmic and soulful 낙서 at the Gonjiam Farm Festival. It will be impossible to avoid the magic of this moment brought on by letsgoinho’s steady and focused cam, and G.O’s dreamy performance. Prepare yourselves. What I love so very much about this fancam is that even when G.O is not singing, he is singing along quietly throughout the song. During those moments when it is not his part in the song, he is looking around, looking at our cam operator (the moment at the 2:16 mark when he tilts his head while focusing on her cam is almost too much), or simply waiting for his part. When that moment comes he brings his focus directly back to our oh-so-lucky cam operator, letsgoinho. As one commenter on the video notes, “I feel like he’s actually singing to me.” It really did feel that way, didn’t it? 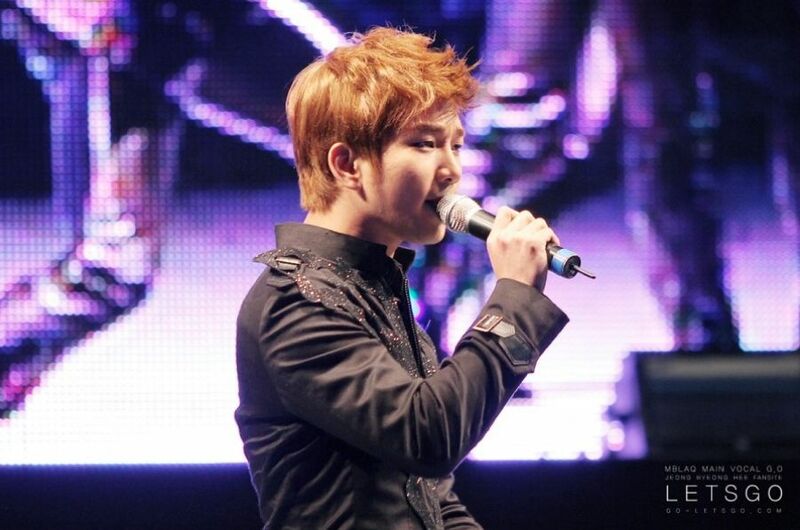 I know I have said it before but it bears repeating: G.O is a very special kind of artist. The reason why we are able to appreciate the inordinate breadth of his talent is because he lets us in. More like draws us in, maybe. What I am trying to say is G.O connects. Not only to the song, or the role, or the performance but with his fans. Categories: G.O Military Discharge, MBLAQ Musings, The G.O Files | Tags: G.O, G.O Fan Cam, G.O images, G.O's Military Service, Gonjiam Farm Festival Concert, Jung Byung Hee, Jung Byung Hee images, MBLAQ G.O, MBLAQ G.O images, MBLAQ G.O in concert, MBLAQ G.O on Stage, MBLAQ in Concert, MBLAQ Scribble | Permalink.